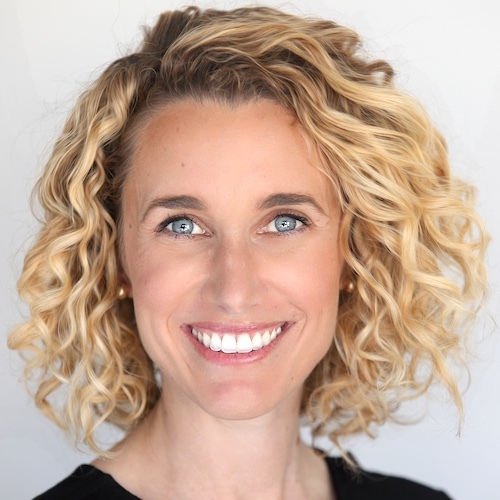 Chantelle Rice Collins is the director of the USC Occupational Therapy Faculty Practice, the USC Chan Division’s private clinic where occupational therapists deliver lifestyle-based interventions to patients with a variety of medical diagnoses and conditions. A Certified Diabetes Educator®, she works predominantly with Lifestyle Redesign® Weight Management and Diabetes Management clients while also managing the practice’s administrative operations. Dr. Rice Collins received her bachelor’s and master’s degrees in occupational therapy from USC in 2008, and earned her Doctorate of Occupational Therapy degree from USC in 2009.